Google is working on something that economists, the financial world, and really the world of technology as a whole, has never seen. It’s called the Google Price Index (GPI), and will be capable of tracking, measuring, and reporting inflation in real time. 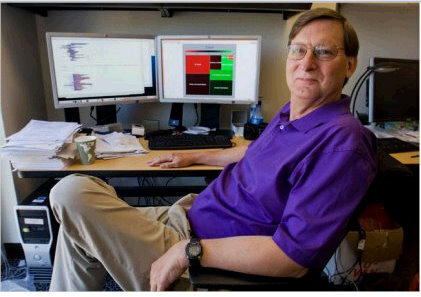 The Google Price Index is a work in progress, according to its creator, Google’s chief economist Hal Varian. However, the GPI will highlight how economic data can be gathered in real time from online sources. As it is now, the official Consumer Price Index (CPI) – the tool used for measuring inflation – currently gathers data by hand from shops throughout the United States and then publishes the data monthly with several weeks of lag time in the data numbers. As an example of the Google Price Index (GPI) currently at work, Hal Varian is quoted as saying that the GPI shows a “very clear deflationary trend” for web-traded goods in the US since Christmas.